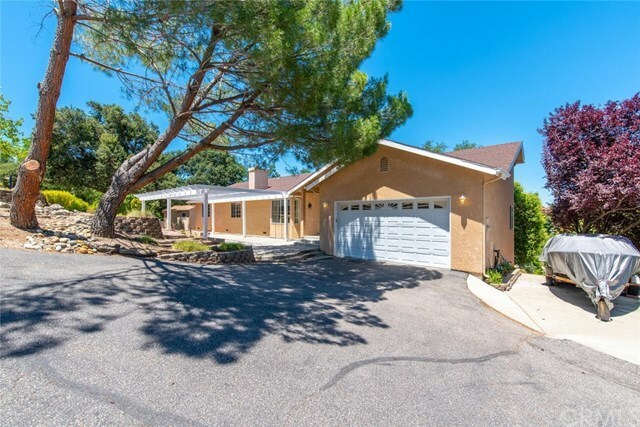 Welcoming 3 bedroom, 2 bath, 2 car garage home located on tranquil Paso West Side cul de sac. Included with this property is stunning views, a pristine paint job, brand new backyard deck, as well as an enticing pergola for enjoying barbeques, summer nights, get-togethers, and stargazing. Thereâs also the added benefit of a large space under the back deck that can be made over into a guest suite, or holds the potential for many other fun home renovation projects. Outdoors, there is a shed that is wired with 220 (electrical) and is perfect for all gardening supplies; as well as a landscaped front yard, and half an acresâ worth of trees that are great for shade. Home sweet home!